The March Equinox is now behind us, which means Spring has officially arrived! With this new season comes warmer weather, more sunlight and longer days. As we shake off those winter blues, many professionals may be considering shaking off their career blues, too. Are you one of them? If you're looking for a job in the healthcare field, you've probably spent a great deal of time writing your resume or CV. What you might not have paid as much attention to is the cover letter. 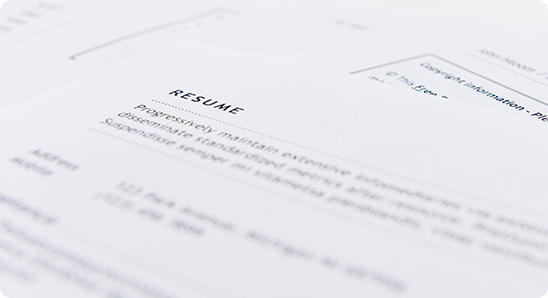 The cover letter is as important as your resume, some might even say it's more important. Are you concerned about hiring the right fit through your interview process? You should be. Employee turnover in the healthcare industry is second only to the hospitality industry. The cost included in training employees and then filling those job responsibilities when employees move on to other organizations can be exorbitant. Healthcare added more jobs than any other employment sector in March. The sector added 49,100 jobs last month, continuing its pattern of unpredictable, month-to-month spikes and dips, according to the U.S. Bureau of Labor Statistics' newest job report. A gap in professional skills is making it hard for the U.S. healthcare industry to fill jobs, a recent report by Indeed found. Here are 6 things to know. 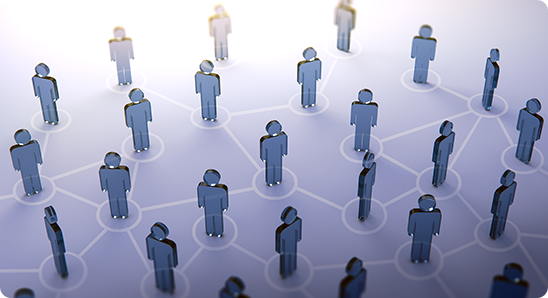 Regulators may have another layer to consider when evaluating provider tie-ups — wage stagnation. Much research and analysis has been dedicated to the price implications of consolidation among healthcare providers, economists' conclusion being that prices typically rise when they combine. Legislation crafted to address surprise medical bills must take into account the priorities of patients and healthcare consumers, says a group of patient advocacy groups. It's a tumultuous time for the health care and biopharmaceutical industries. The country's insurance and payment system remains uncertain, with the Trump administration challenging the Affordable Care Act in the courts. Acclivity Healthcare has found jobs for over 17,000 people, and we can help you find your dream job, too! Check out the hot jobs below. All of our open positions can be viewed here.